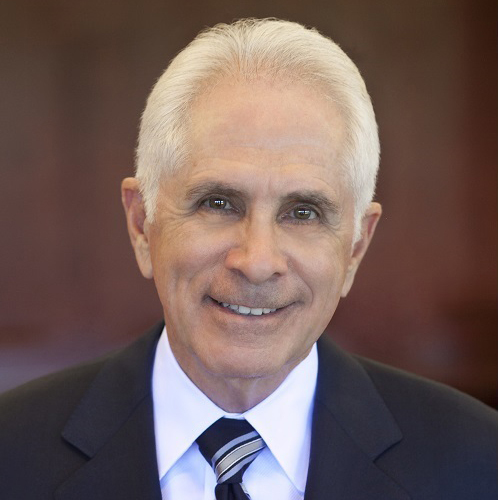 Robert A. Brenner is an active member of the American Trial Lawyers Association, the Consumer Attorneys Association of Los Angeles, the Consumer Attorneys Association of California, and the Million Dollar Advocates Forum. His peers voted him as one of the country’s “Super Lawyers” ten years in a row. He has dedicated his career to securing justice and remuneration for victims of catastrophic injury, with the goal of ensuring that every victim has a chance to rebuild a new life. Mr. Brenner has been immensely successful in winning cases for his clients. He was the co-counsel in a trial that lead to a $38.2 million verdict for two electricians who were severely burned in an electrical explosion. Some of his other successful cases include a $21.4 million verdict in an aviation accident case and a $16.1 million verdict in another burn injury case, to name a few. Although Mr. Brenner helps victims of various types of catastrophic injury, his speciality is burn injury cases, and he is always available to provide guidance and support to clients from all over the United States. Because he has witnessed the devastation caused by so many terrible accidents, Mr. Brenner works diligently to educate people on how to minimize the risk of becoming a victim of a catastrophic accident. If you or a loved one has experienced a burn injury, please call (844) 669-7700 to set up a free consultation.